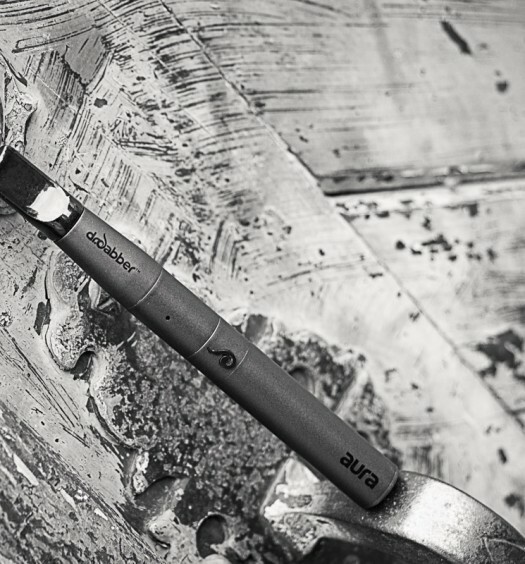 The Pulsar Buck Naked is a nifty little pen vaporizer that works with nicotine e-liquids as well as oils and waxes; it comes at a tremendous value. The Buck Naked boasts a cool e-cig style design featuring a transparent cartridge allowing you to see the material inside. It’s not the strongest oil vaporizer but it gets the job done in a pinch. If you want something really powerful and efficient, I would say go for the G-Pen because it’s just a better battery and heating element, but if you’re a casual vaper, the Buck Naked is a great purchase. I like my Buck Naked because it allows me to go out in public and thanks to the one-button activator and quick heat-up time, I can vape while maintaining total anonymity. 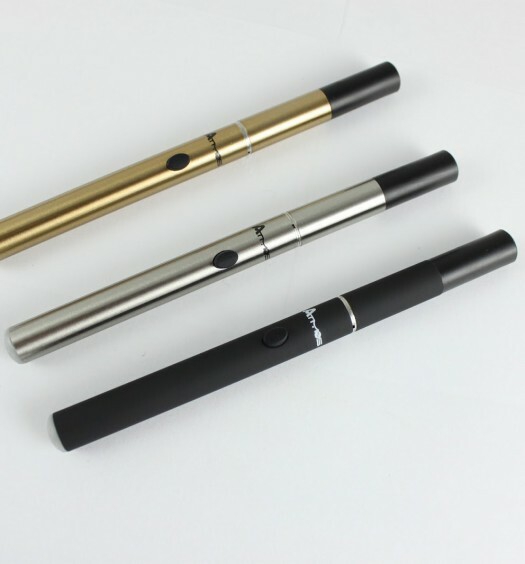 It’s super sleek and discreet, just like an e-cig should be. 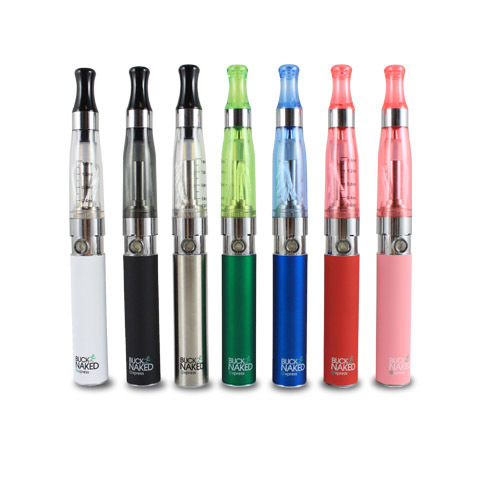 My friends definitely appreciate the versatility of vaporizing e-juices as well as herbal concentrates. The one thing you gotta watch out for, however, is if you screw the battery in too tightly, it can puncture the bottom of the tank, causing your liquid to bleed out and that just gets messy. Plus you’ve ruined your vape. So be gentle with your Pulsar Buck Naked and it will be good to you. Solid vape for the casual vaporist. Doesn’t deliver huge rips, but for the price it definitely gets the job done.